“I’m Jewish, and there’s a set of people who deny that the Holocaust happened,” he said. The comments caused a stir, with many seeing Zuckerberg’s foray into the contentious debate as problematic. 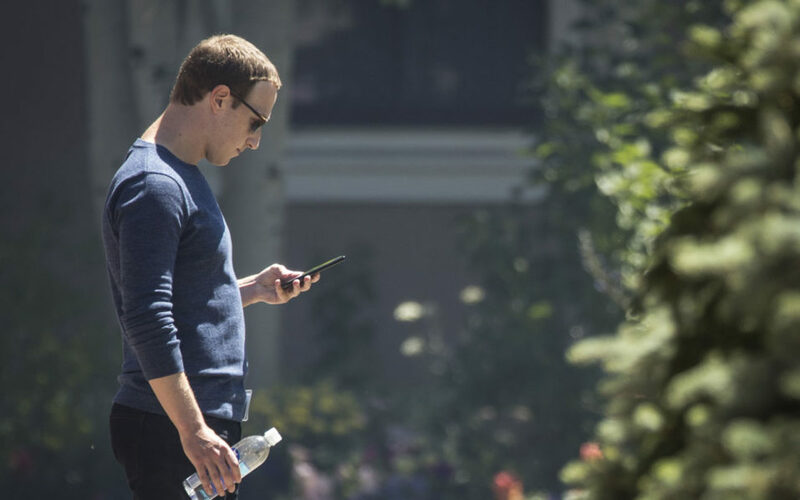 Zuckerberg later emailed Recode to clarify, stating that if something is spreading and rated as false by the site’s fact checkers, “it would lose the vast majority of its distribution in News Feed. The episode was an unwelcome distraction for Facebook after it held a briefing on the company’s new policy to remove bogus posts likely to spark violence.